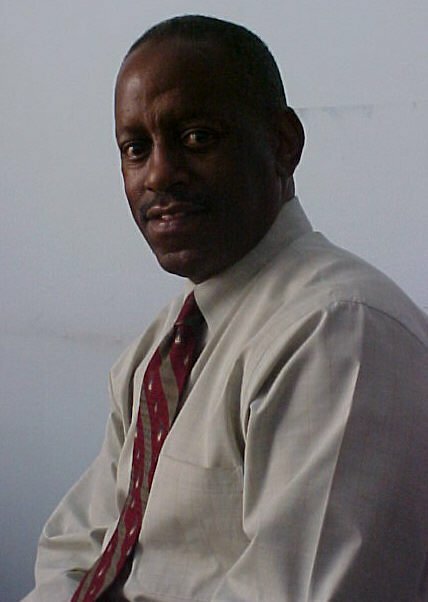 Alphonso (Al) Herndon is the Secretary of the Board of Trustees for Unity Center of Christianity. Al’s spiritual guidance growing up was of the United Methodist religion. He found Unity through a friend in 1988, and became a member December 6, 1992 under the leadership of Rev. Edward Reifer. Al is single. He currently works for the Maryland Department of the Environment as the Deputy Director, Office of Human Resources. Al has been a Maryland State employee for 34 years. Two passions are music and travel. Unity’s mission statement inspires him, and the prayer for protection, guides him and helps him to succeed in his every day life.